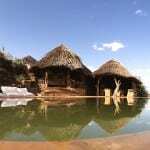 The Laikipia Plateau in central Kenya boasts a romantic atmosphere of Africa of old: vast open ranches shadowed by snow-capped Mt. 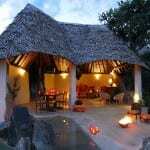 Kenya and home to many communities including the Laikipiak Maasai and Samburu. Covering an area of almost 10,000 sq. 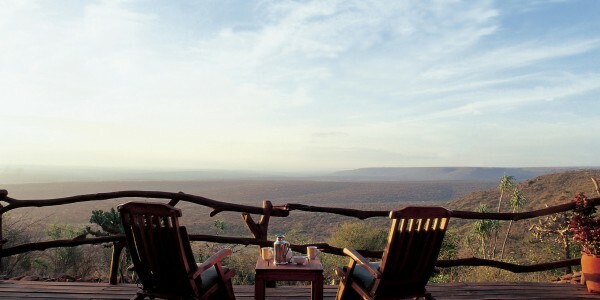 km, Laikipia is one of Africa’s great conservation success stories. 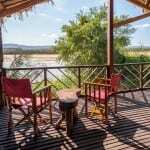 This region which lies between Mount Kenya and the Great Rift Valley in the west supports large numbers of animals including elephant, buffalo, lion, reticulated giraffe and Grevy’s zebra. 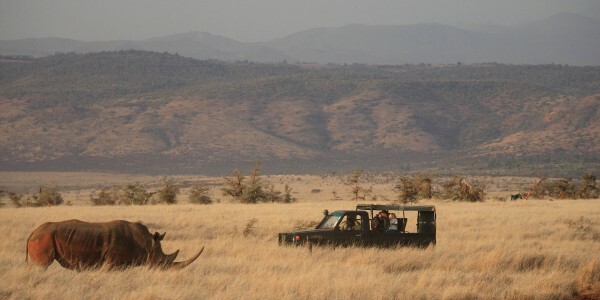 This is also the largest stronghold in Kenya for the endangered black rhino population. 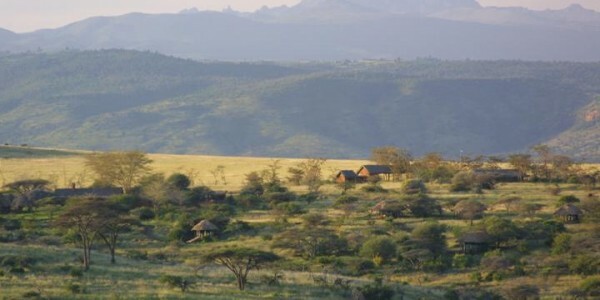 The landscapes at Laikipia are diverse: from the wall of the Rift Valley wall to dusty plains, verdant grasslands, rocky hills and the two great rivers, the Ewaso Nyiro and Ewaso Narok, which feed this land. 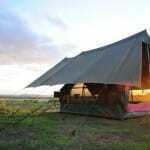 Just a handful of lodges, many of them owner-managed colonial homesteads, are dotted around the region, offering game drives, bush walks, camel safaris (some with overnight fly camping), cultural visits, horse riding, helicopter safaris and fishing. 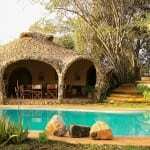 The scenic beauty and diversity of activities available here make Laikipia one of the most exclusive and fascinating areas of Kenya to visit.